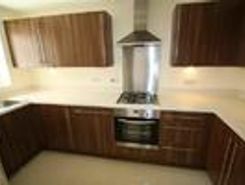 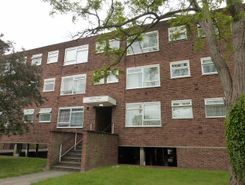 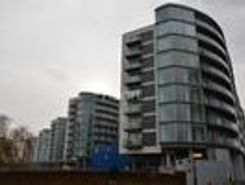 1 bed furnished apartment within the area?s iconic High Point Village development. 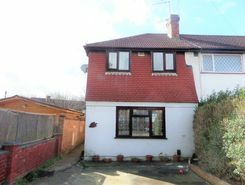 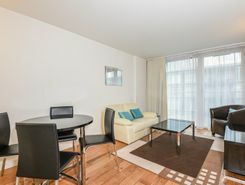 Within easy transport reach of Heathrow & London Paddington. 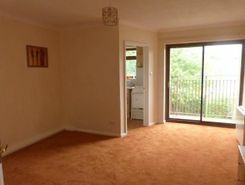 Apartment furnished and includes parking.